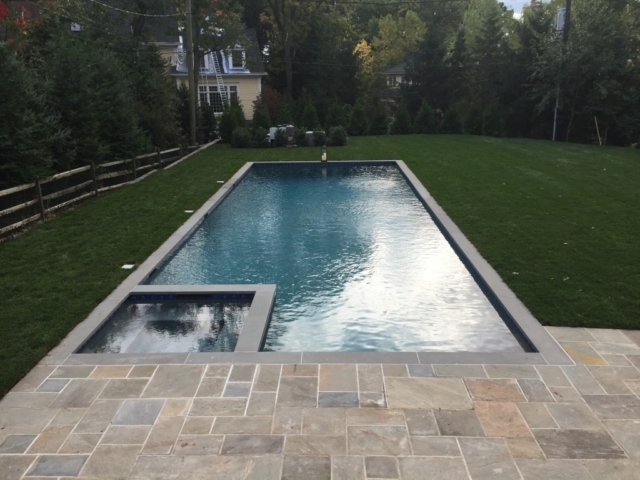 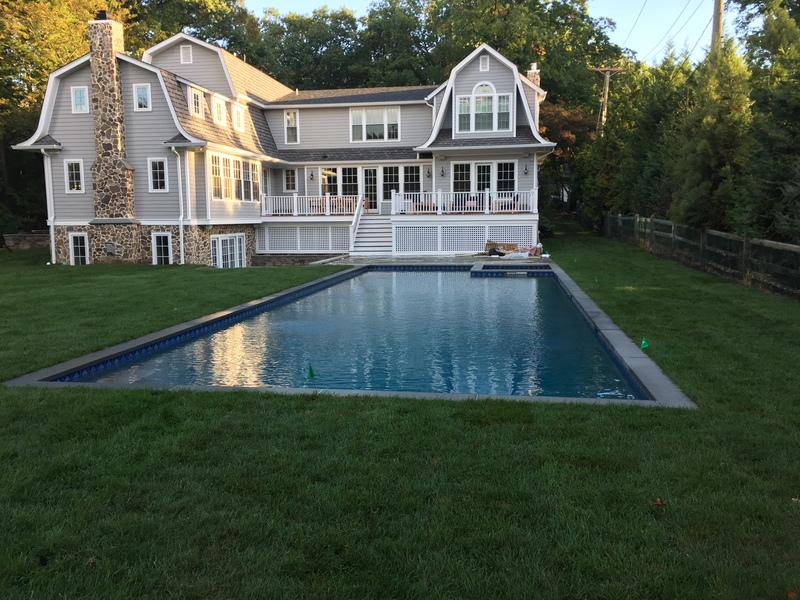 Petron Pools will discuss your outdoor lifestyle needs and access what is important to you and your family to create the pool of your dreams. We cover every single step in the process. 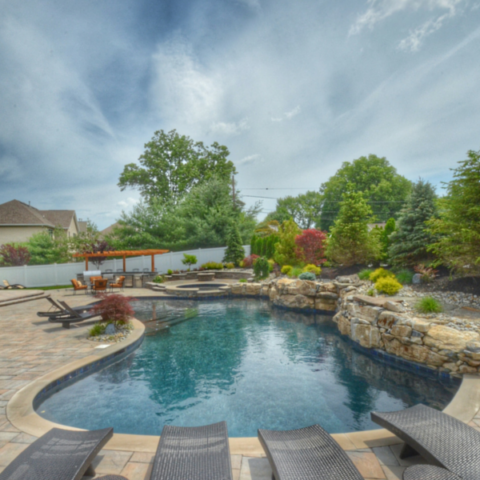 If you’re in search of a new backyard paradise, let us build you the pool of your dreams. 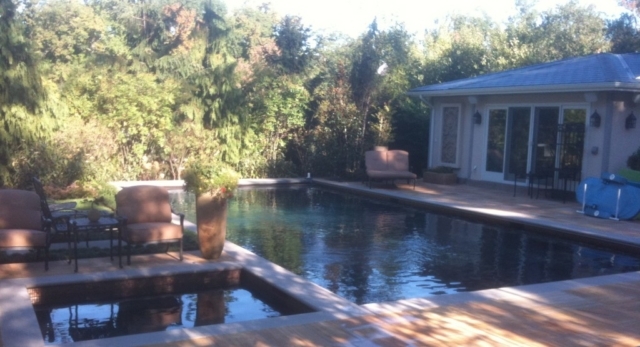 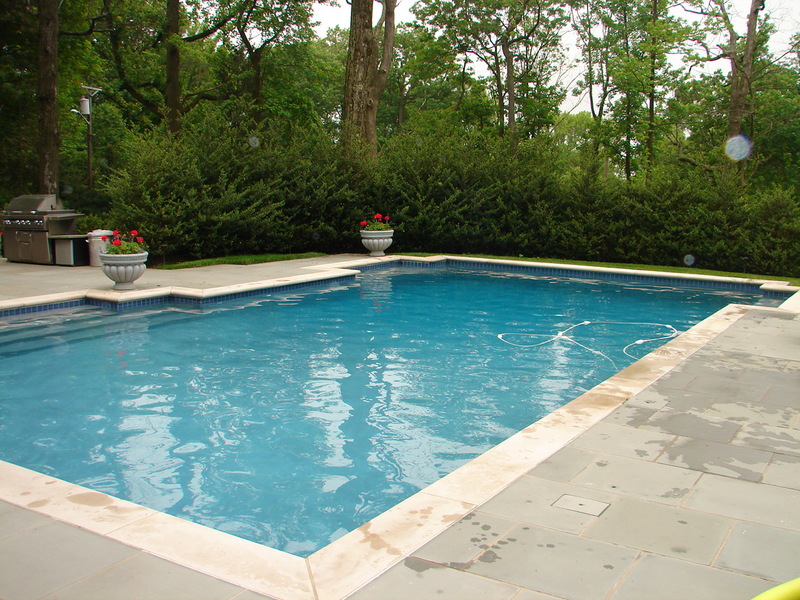 We can build you a stunning infinity pool, a private indoor pool or even a commercial pool. On day one we will go over a detailed plan of your custom new backyard. Throughout the build process, we will only use the best materials, like the latest computerized control systems, and the best practices based on our decades of experience. 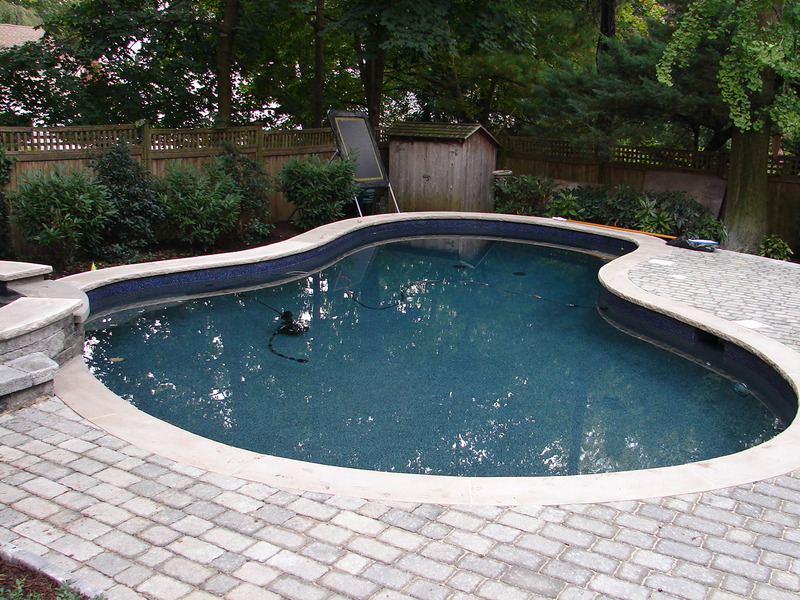 We will make sure everything is up to code and all the correct permits have been filed. 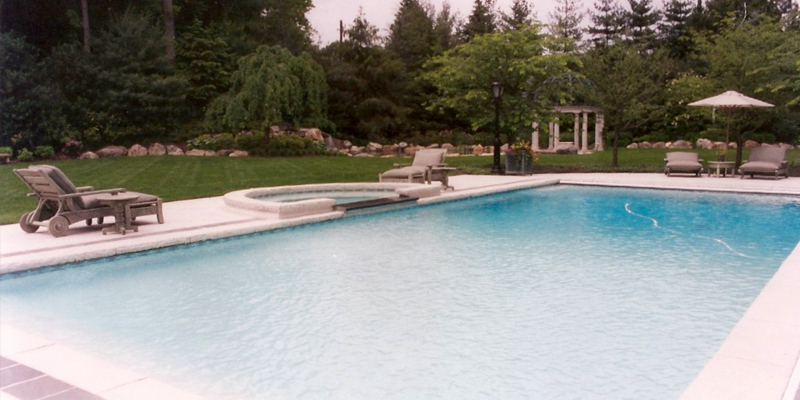 Let us worry about dealing with contractors and other third parties. 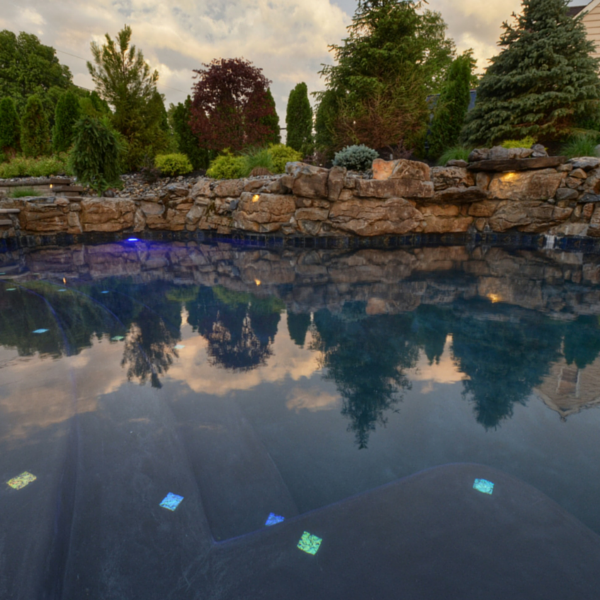 We are truly a one stop shop! 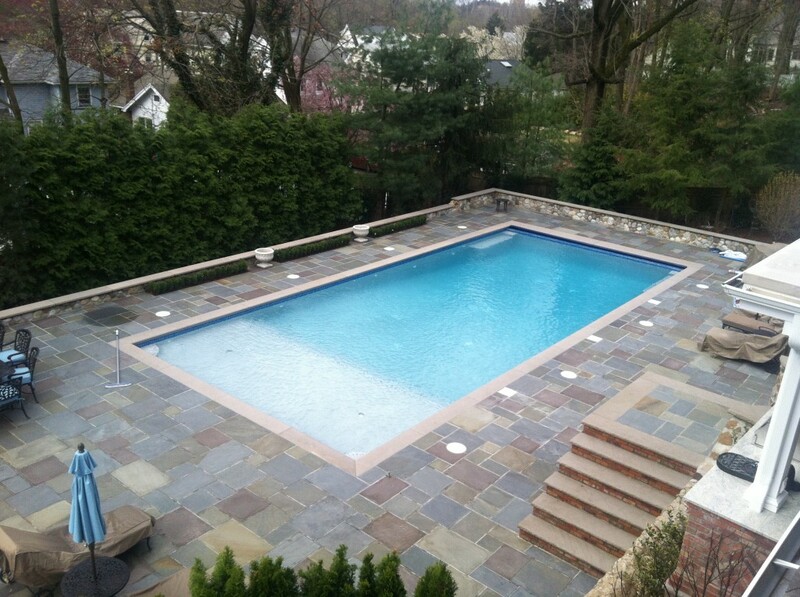 If you are already swimming, ask us about upgrading. 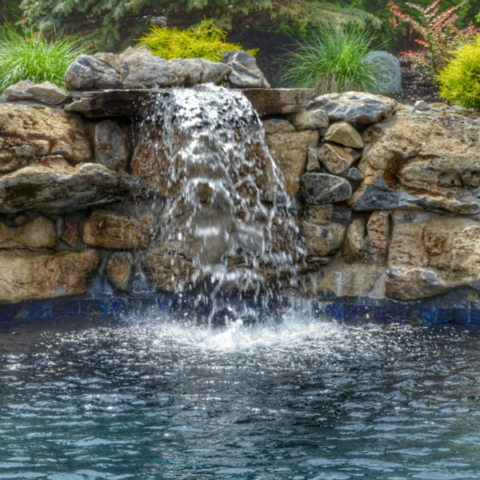 We can add custom water features, brand new coping, a water heater that you can control with your cell phone, a Polaris self cleaning system and much more! 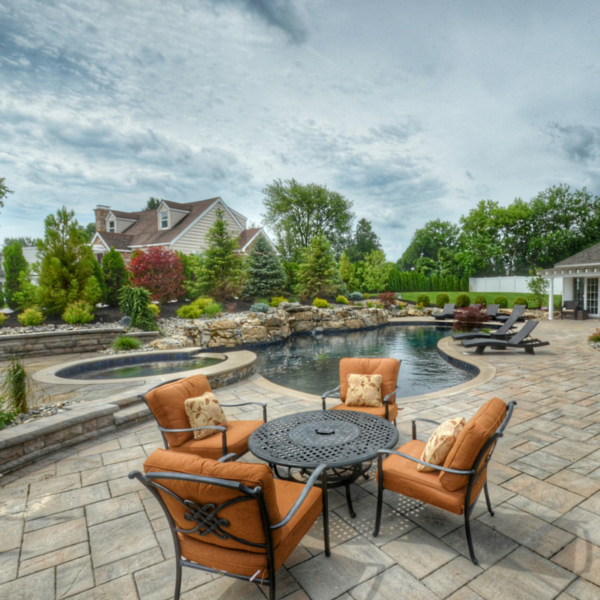 Content with your existing backyard? 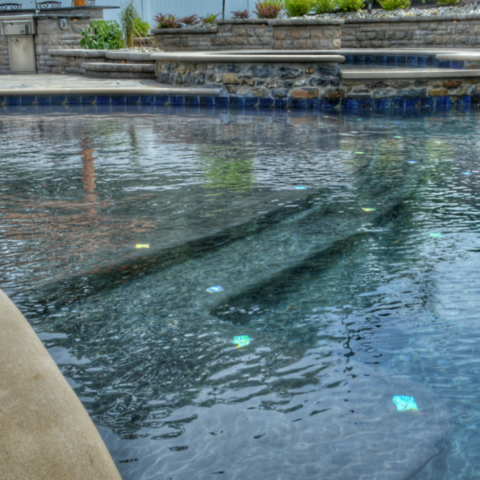 Let us take the worry and stress of maintaining it away. 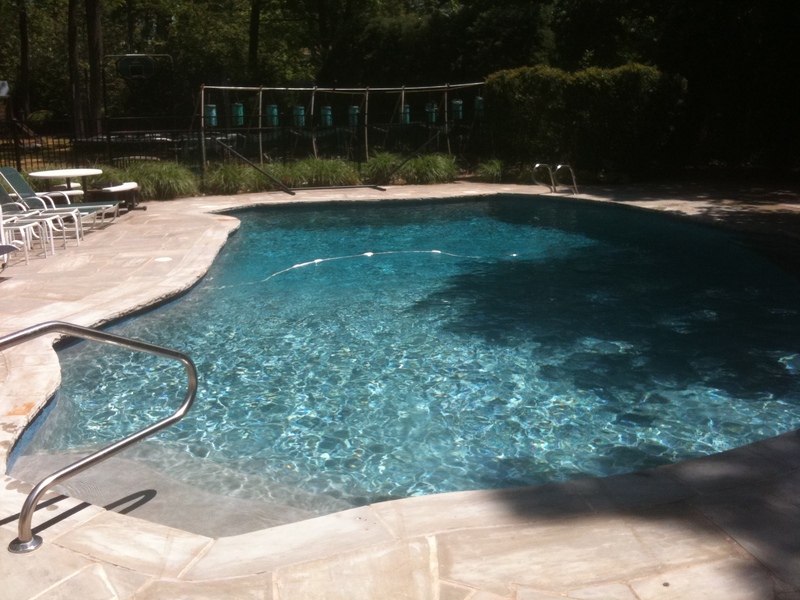 Our expert service team can make weekly visits and will leave your pool looking as clean as the day you built it. 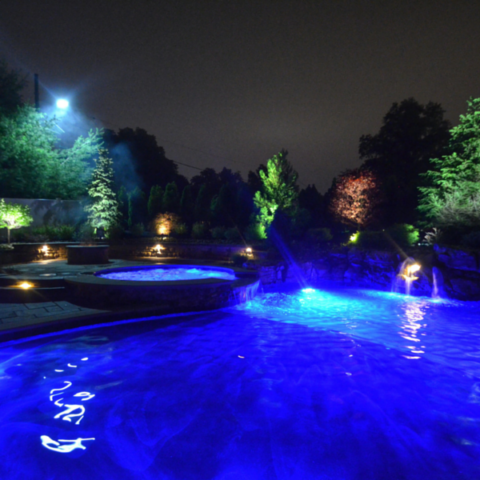 No matter what the service you need from us, we will constantly communicate with you so you know the latest information on your backyard and if you ever have questions, we are always just a phone call away. 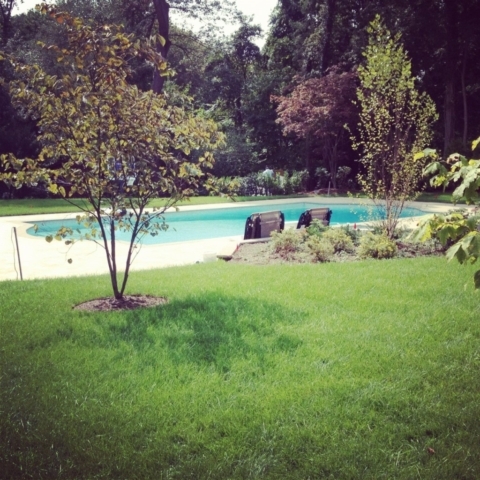 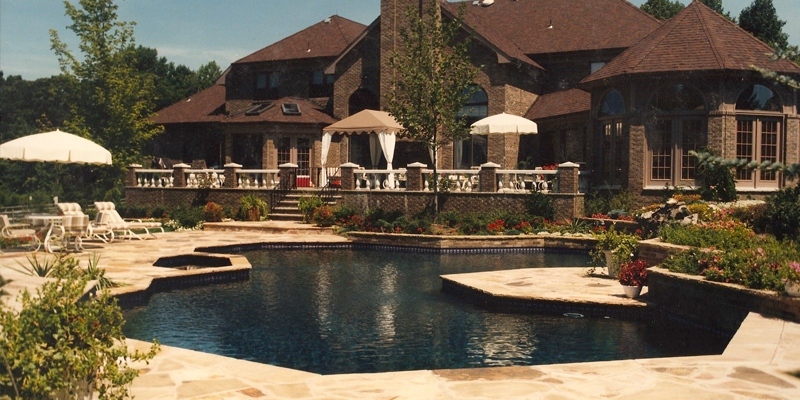 Contact us today and let Petron Pools turn your backyard into a beautiful relaxing environment for years of enjoyment!